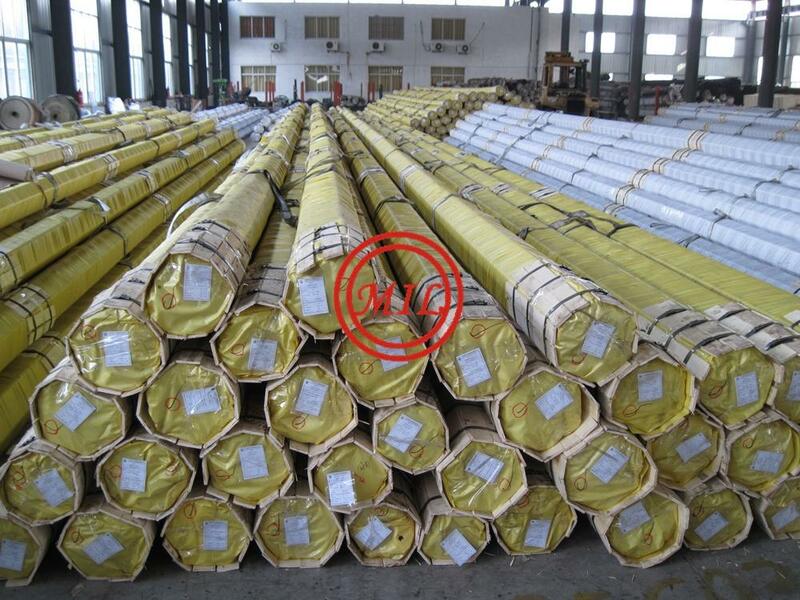 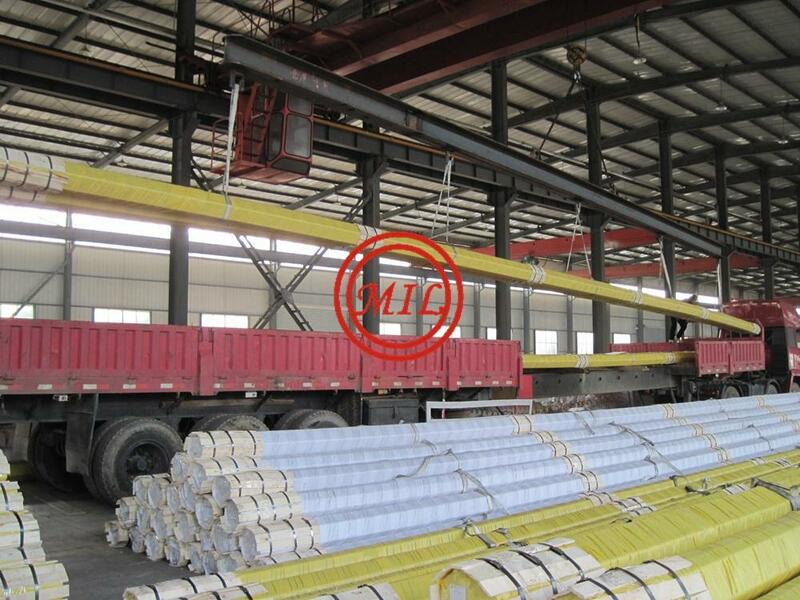 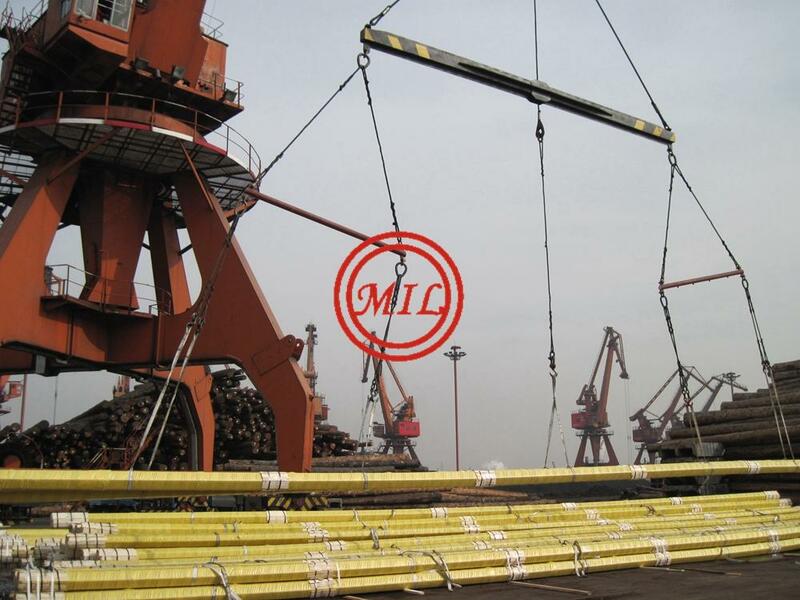 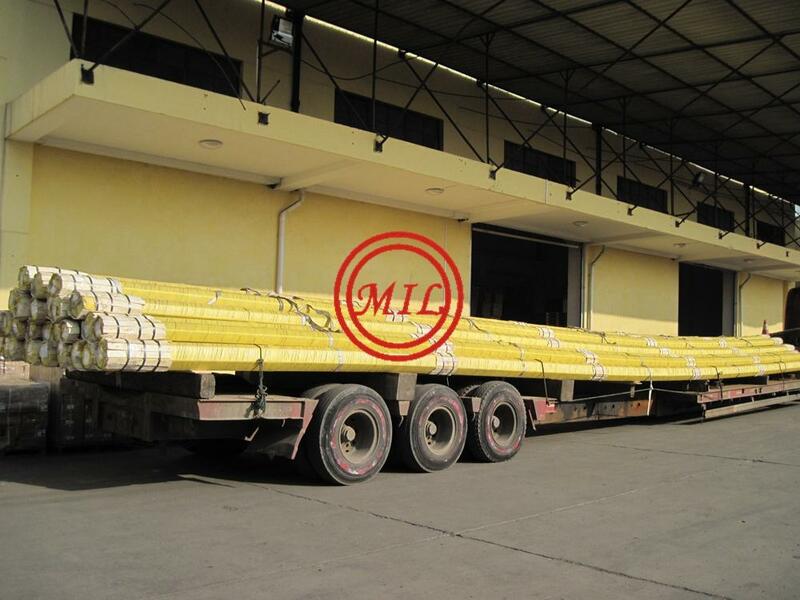 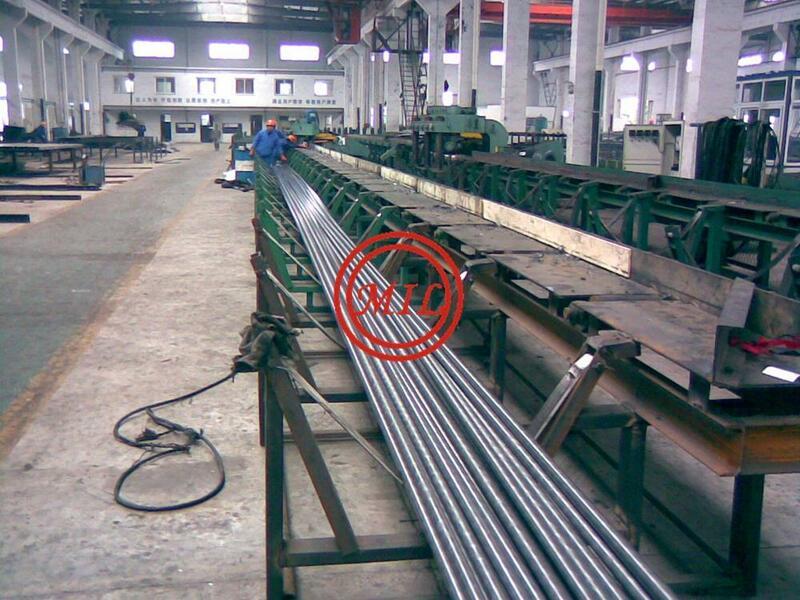 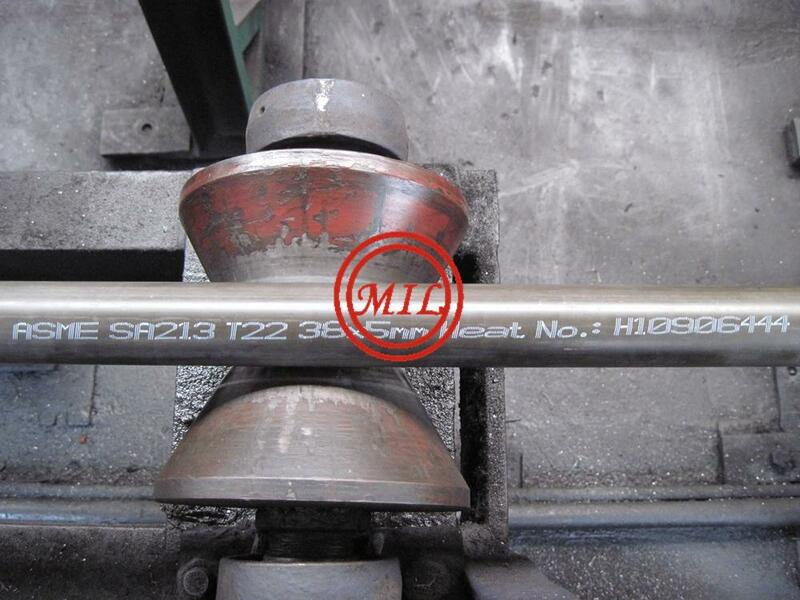 *A – All other low alloy steel grades of ASTM A213. 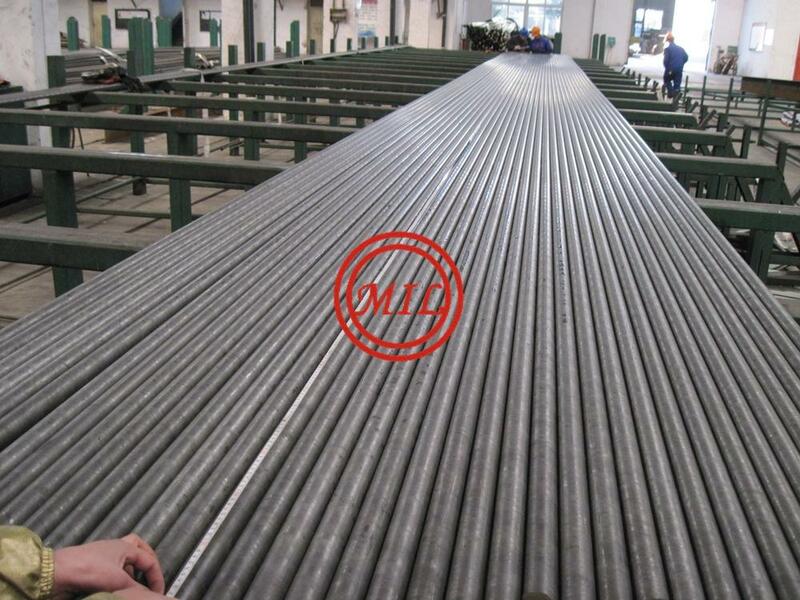 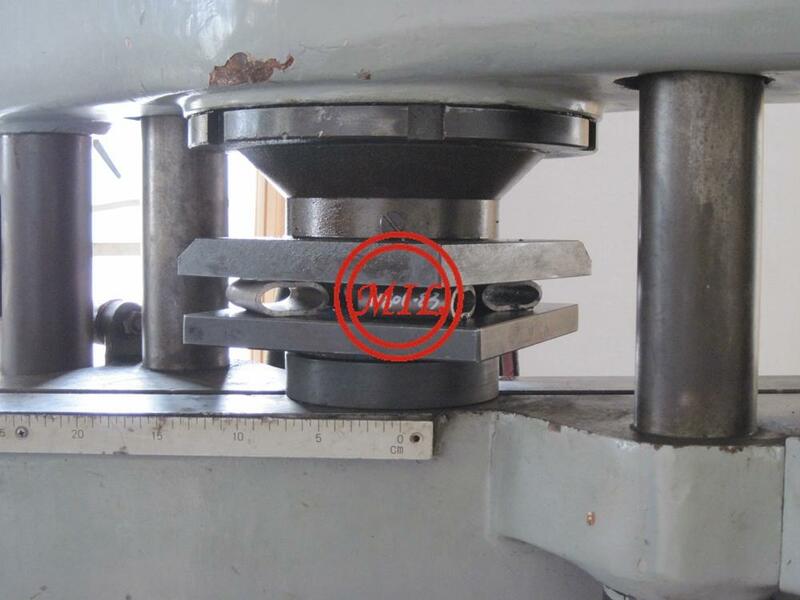 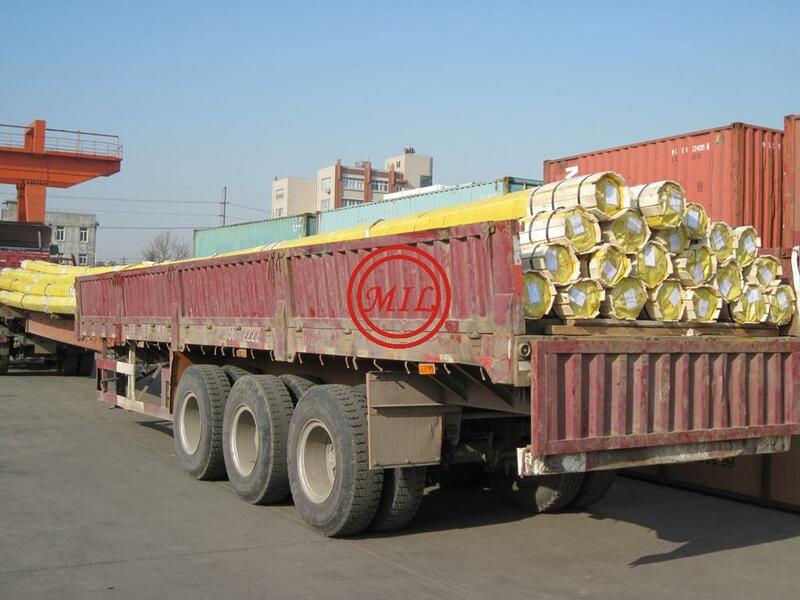 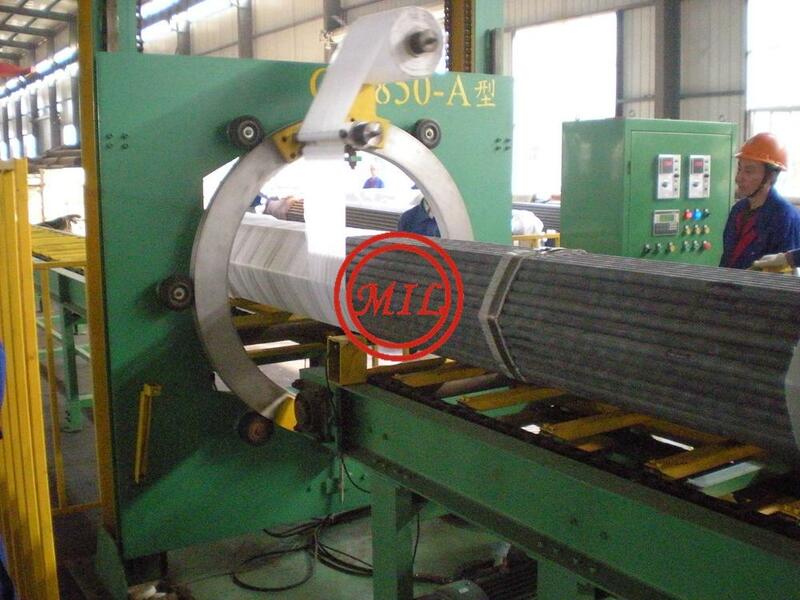 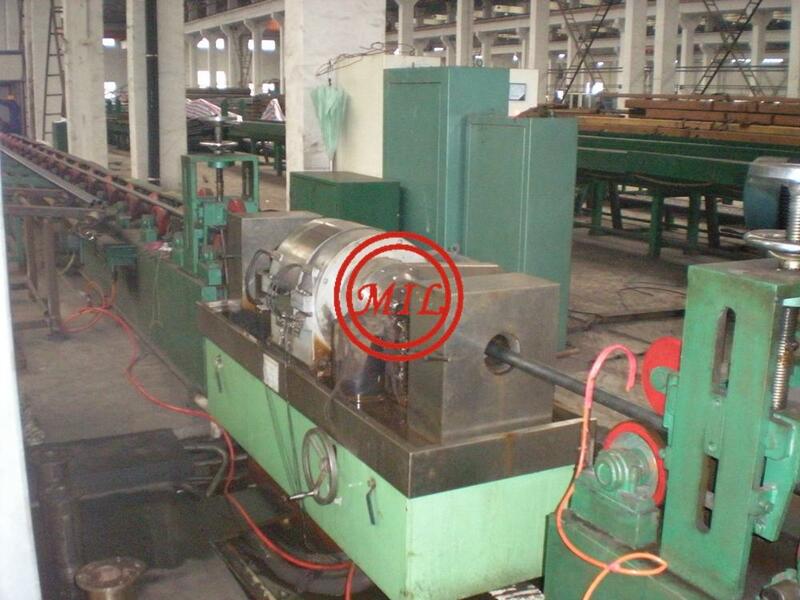 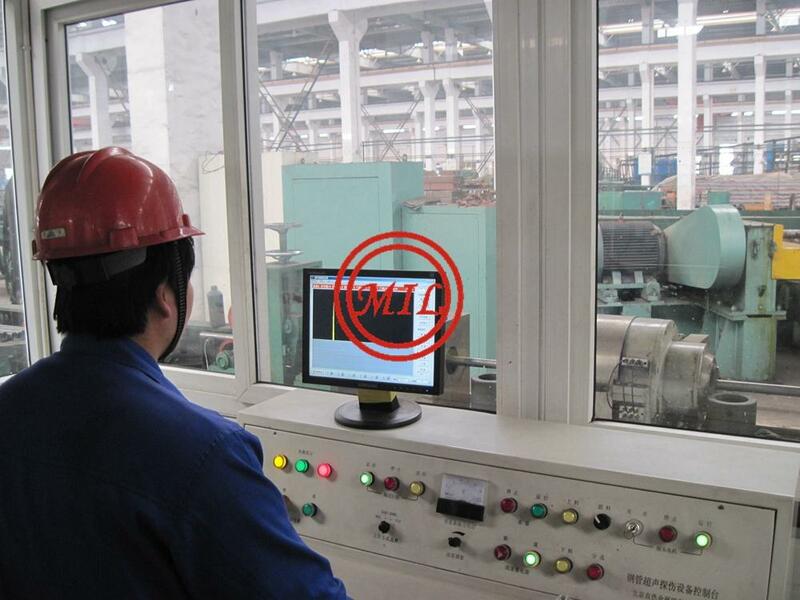 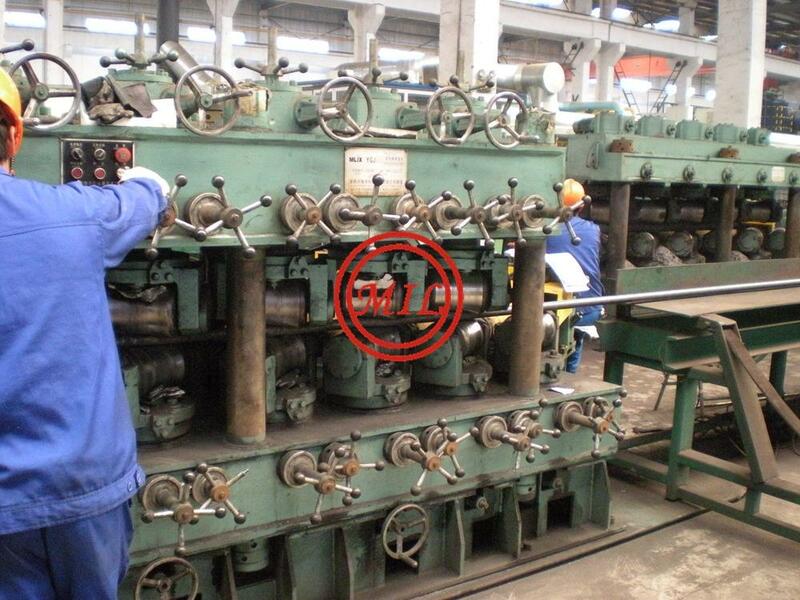 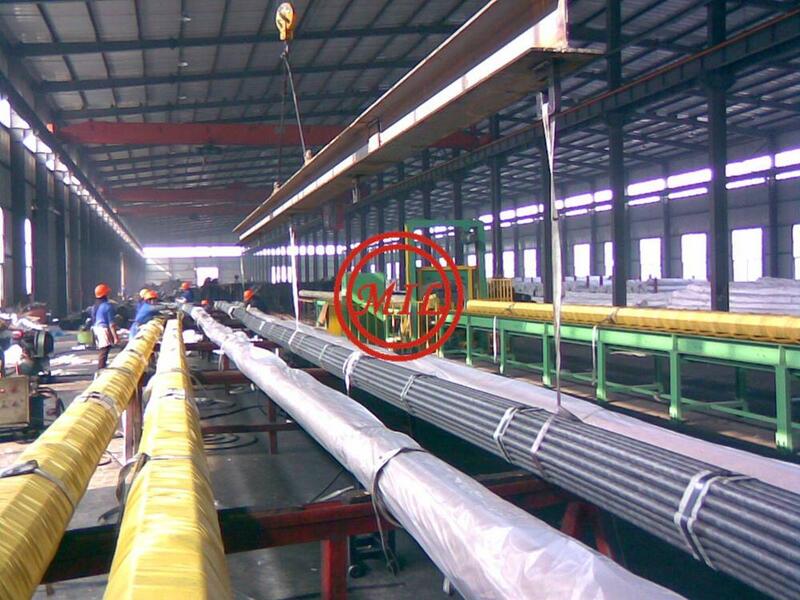 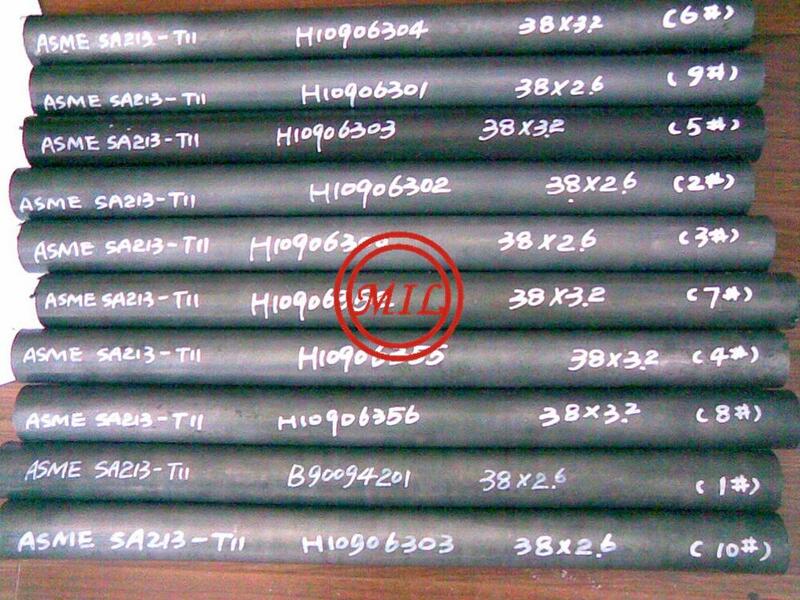 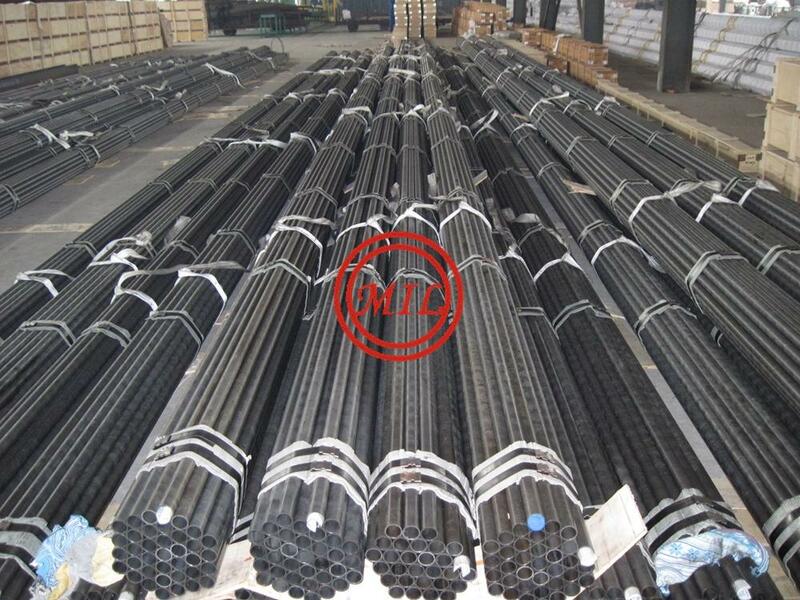 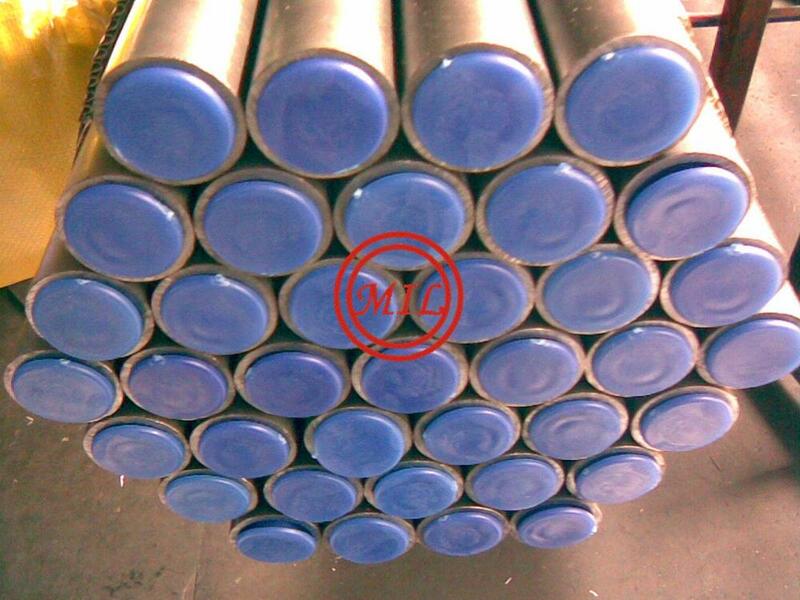 Tests or inspection the ASTM A213 tube shall take include: tension test, hardness test, flattening test, flaring test, hydrostatic or any alternative nondestructive(NDT) test, dimension inspection and visual examination. 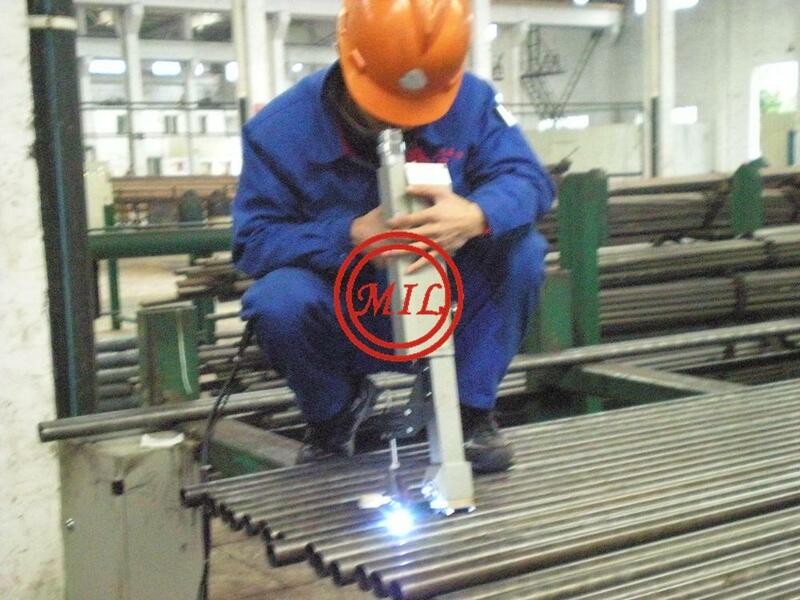 › "G", "KL", "L”, "LL"